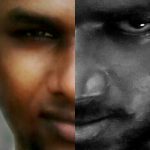 Fans Comparing PETTA “Kaali” To MS Dhoni After India Winning Series Against Australia !! 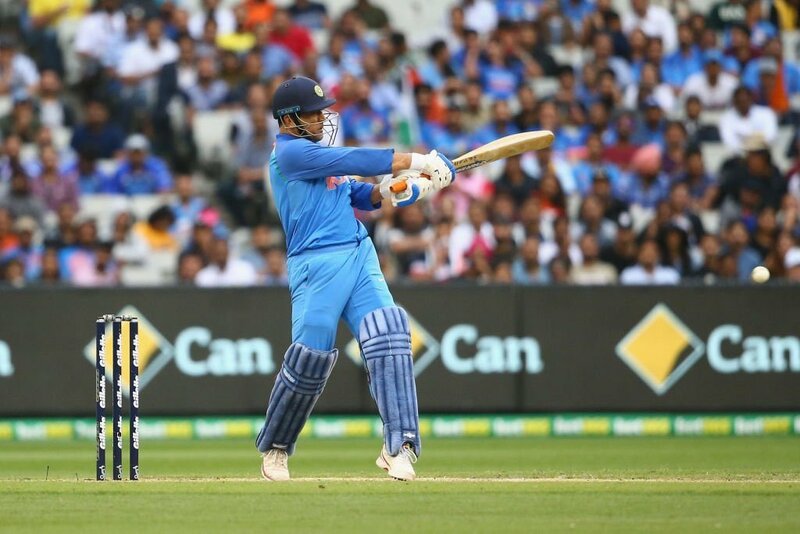 Mahendra Singh Dhoni produced a stellar knock to steer India to a seven-wicket win in the third and final One-day International (ODI) against Australia at the Melbourne Cricket Ground on Friday. Dhoni scored an unbeaten 87 off 114 balls to bring up his third consecutive half-century of the series. With the win at the MCG, India claimed the three-match series 2-1. India added the first bilateral ODI series win in Australia to their historic 2-1 Test series triumph after the hosts won the opening match in Sydney by 34 runs and Virat Kohli’s team levelled with a six-wicket win in Adelaide. Needing 231 to win, India lost openers Rohit Sharma and Shikhar Dhawan early. The Indian skipper then stitched up a 54-run partnership with Dhoni to lay a solid foundation for India’s run chase. Jhye Richardson then got rid of Kohli (46) but Dhoni, the finisher, was still there to do what he does best. Dhoni was well-supported by Kedar Jadhav who remained unbeaten on 61 off 57 balls as India chased down the target in 49.2 overs. Yuzvendra Chahal is named player-of-the-match for his figures of 6/42 where as MS Dhoni named as the Man of the series award. “It was a slow wicket, so it was a bit difficult. We had to take it to the end as their main bowlers were finishing the quota of overs. That was the plan, well supported by Kedar as he played a lot of unorthodox ball. 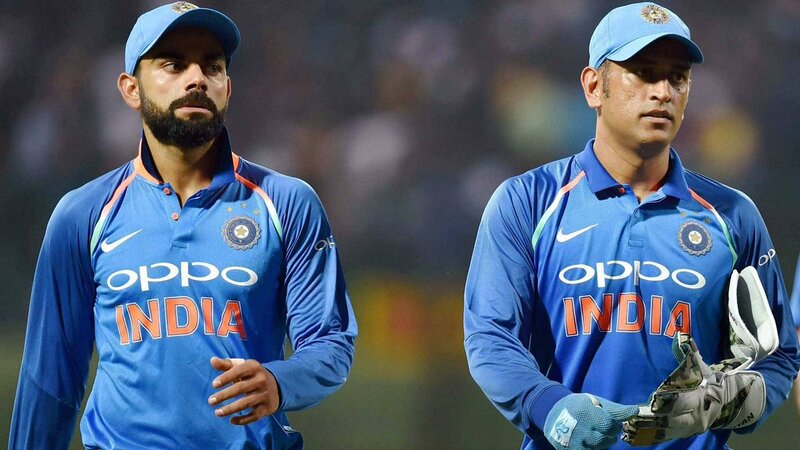 Important to interchange positions and ensure team strength remains the same, happy to bat wherever the team needs me!” said Dhoni in the post match presentation ceremony. 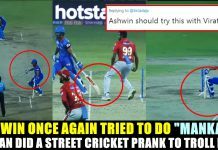 Meanwhile lot of memes and posts are surfacing in social media praising MS Dhoni for his excellent performance throughout the series. 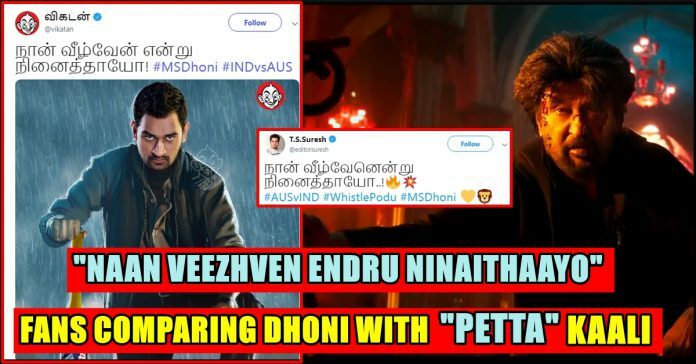 The one which got more attention is when fans compared Dhoni with PETTA’s “Kaali”. Everyone who watched PETTA movie would know about the first dialogue of Rajinikanth in the film where he would say to his enemies “Naan Veezhven Endru Ninaithayo” (You thought I would get defeated ??) a famous quote of veteran Tamil poet Bharathiyar. As many haters criticized Dhoni during India’s defeat in the first match, asked him to retire and give space to youngsters. 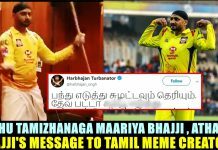 Now the supporters of Dhoni came up with the video and image of “PETTA” Rajinikanth dialogue and announced the come back of Dhoni in style. 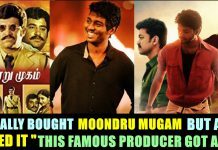 Isn’t it really a apt template for nour very own Dhoni ?? Comment your views below !! Previous articleThis 10 Years Challenge Meme Offended Singer Chinmayi !! Check How She Reacted !! Next articleSinger Chinmayi Exposed The Abusive Inbox Messages She Is Receiving In Daily Basis !! SHOCKER ! !